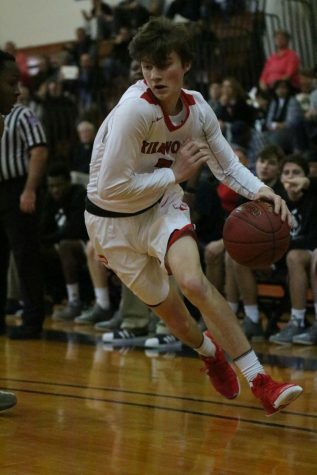 KHS varsity boys' basketball team defeated Saint Louis University High School with a final score of 45-44 in the Coaches vs Cancer Holiday Tournament at Meramec Community College Dec 28. 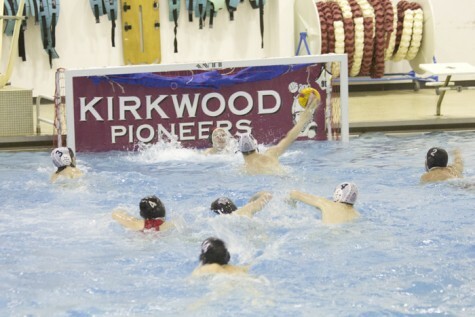 Kirkwood JV Water Polo took on a tough SLUH team at Meremac on Tuesday, April 28th. Jack Camenzind adds, "SLUH is a really good team who we prepared for as best as we could, we just couldn't pull it out." 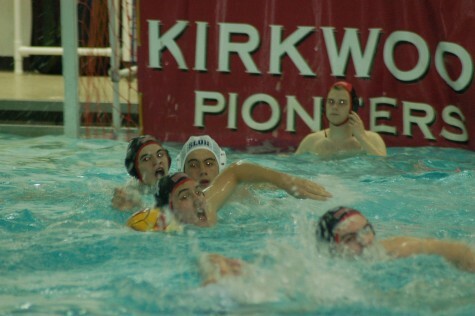 On the 28th of April, Kirkwood water polo played SLUH's number 1 ranked team and lost 20-4. Kirkwood's first goal during this game ended SLUH's 16 quarter scoreless streak.